Minnesota vital records registration began in earnest in 1870, and was the responsibility of each county for the next thirty-seven years. However, some counties have records for earlier events, particularly marriages. 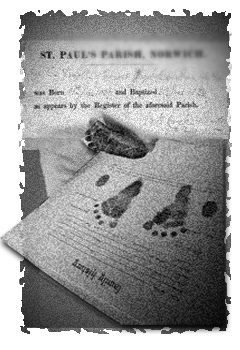 In 1907, the state of Minnesota took over the responsibility of keeping birth and death records. For births records prior to 1900, death records prior to 1908, and marriage records in general, write to the clerk of the county in question.